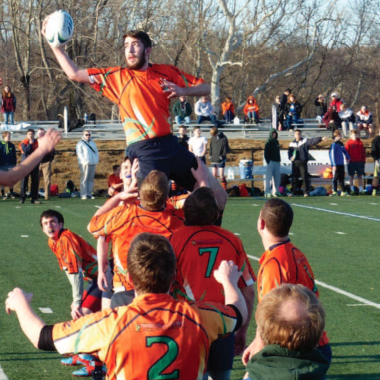 If you are looking to host your next large field tournament with abundant space, close proximity to tourist attractions and an easily accessible venue for the northeast region, look no further than Cedar Lane Regional Park in Harford County. 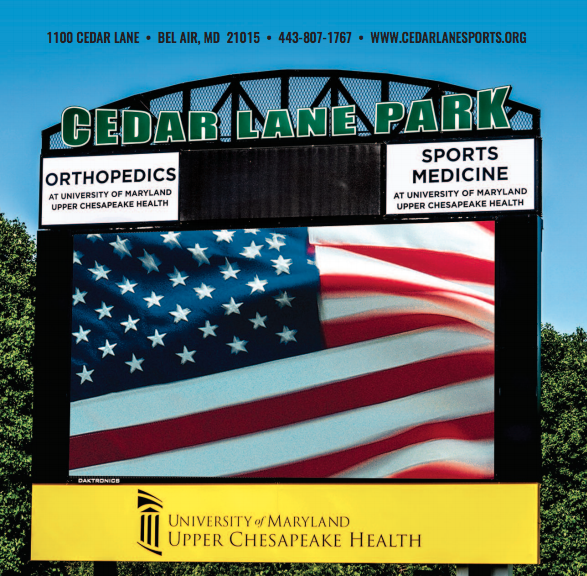 Cedar Lane Regional Park is an 110-acre multi-sports complex comprised of 25 sports fields that serve youth lacrosse, soccer, field hockey, rugby and football events annually. It offers 12 grass fields and one turf field at Cedar Lane and an additional 12 grass fields at Carsin’s Run, which is located only a few minutes away. 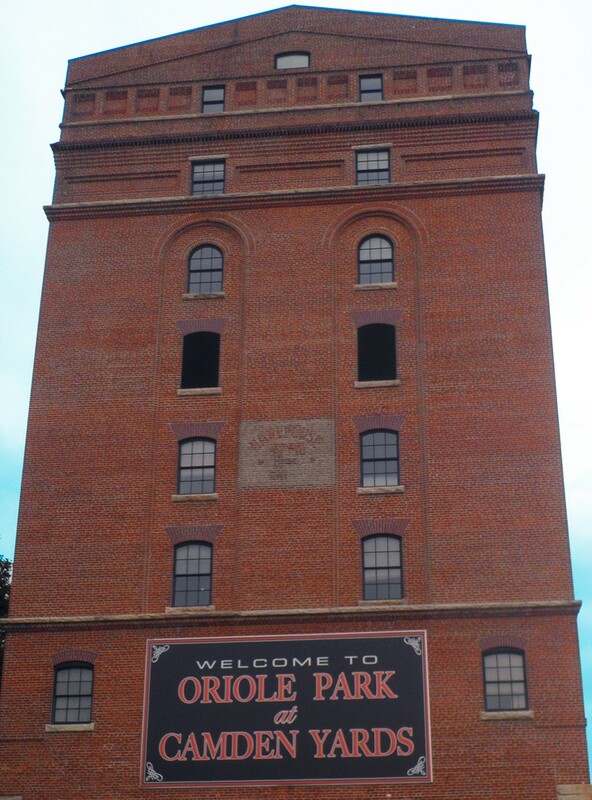 The park attracts more than a half million visitors annually from top youth sports leagues and major event organizers not just located in the state of Maryland, but all over the country. Since its 2008 existence, Cedar Lane Regional Park has had an estimated . economic impact of more than $200 million on Harford County alone. The majority of events hosted at the park are lacrosse tournaments, with roughly 2,393 teams represented, with national recognition in 48 states and Canada. Of these teams represented, about 85% of attendees were from out-of-town, putting Cedar Lane Regional Park on the map for a national sport venue attraction. While serving primarily youth tournaments, Cedar Lane is an attraction for college coaches as well. Many tournaments that take place at the park are large recruiting tournaments with top-notch talent. In 2016, an estimated 1,400 college coaches visited the tournaments to recruit players; a 60% increase from the previous years. To learn more about Cedar Lane Regional Park, please visit their website for more information.